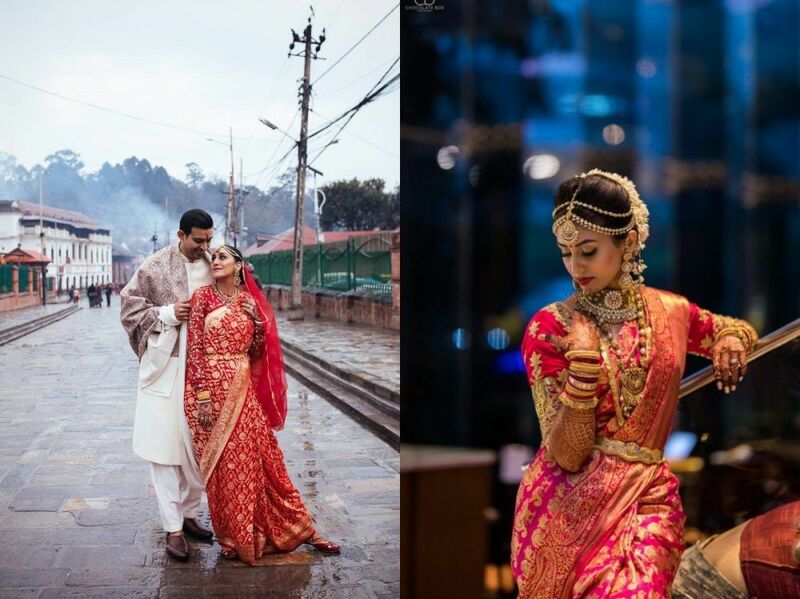 Here Is How This Fashion Blogger Wore Her Sabyasachi Bridal Lehenga Again After 3 Years! 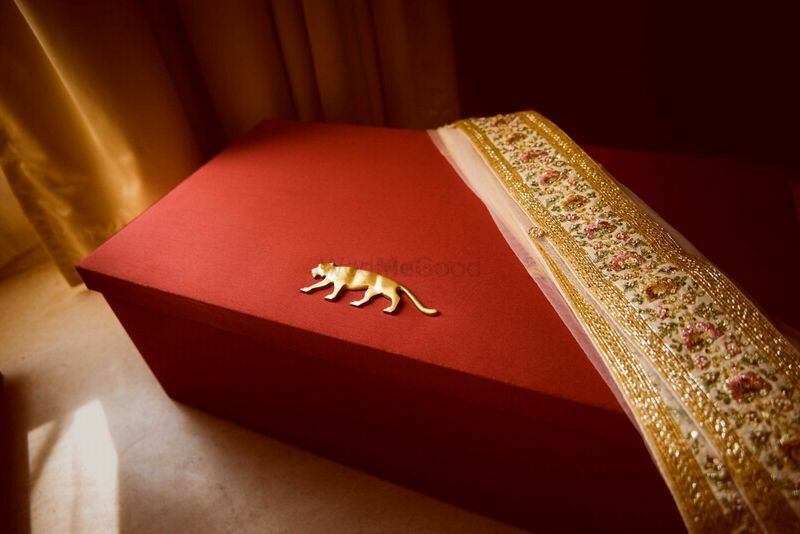 Banarasi Silk Sarees 101: Everything You Need To Know About Them! 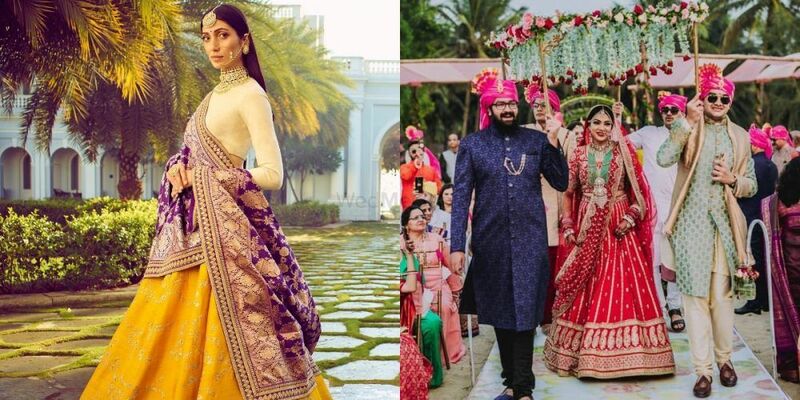 #FirstPerson: Here Is My Experience Of Buying My Sabyasachi Bridal Lehenga! 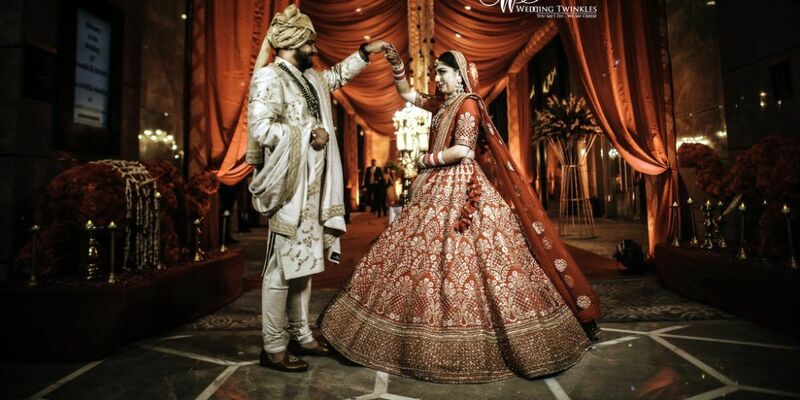 Mix & Match Benarasi Dupatta With Your Wedding Lehenga For A Unique Bridal Look! The Most Offbeat Lehenga Colours To Contemplate For Your Sangeet! 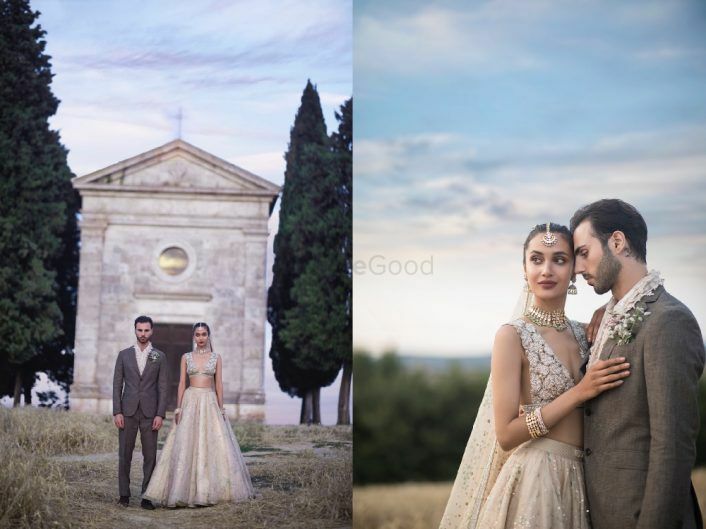 This Beautifully Styled Shoot In Tuscany With A Real Couple Is The Prettiest Thing You'll See Today!